Aircraft Ground Handling Online Guide. Can you handle it? 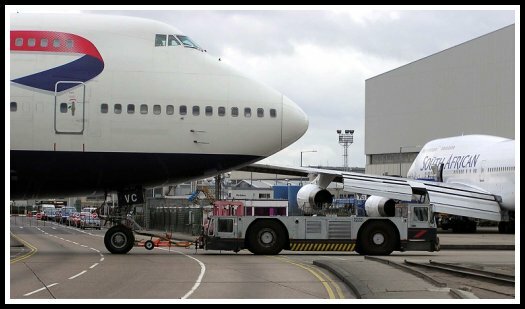 The most interesting website about the world of aircraft ground handling. 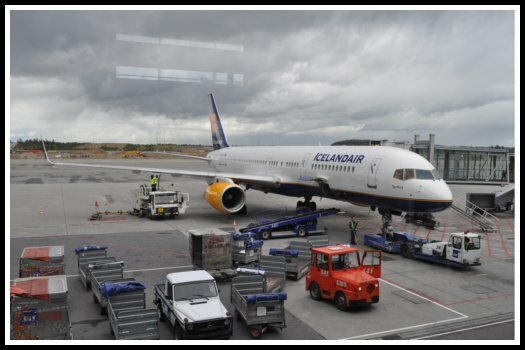 In aviation, aircraft ground handling is the servicing of an aircraft while it is on the ground and parked at a terminal gate or at a parking spot/stand of an airport. 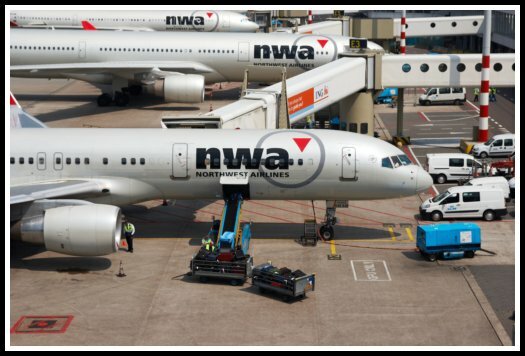 Many airlines currently operating across the whole world subcontract ground handling to an airport or a handling agent, or even to another airline. Ground handling addresses the many service requirements of an aircraft between the time that aircraft arrives at a terminal gate/stand and the time it departs on its next flight. Speed, efficiency and punctuality are important in ground handling services in order to minimize the turnaround time (the time during which the aircraft must remain parked at the gate/stand) but the most important aspect of aircraft ground handling, for sure is safety. Passenger handling comprises any kind of assistance to arriving, departing, transfer or transit passengers, including checking tickets and travel documents, registering baggage and carrying it to the sorting area. Baggage handling comprises handling baggage in the sorting area, sorting it, preparing it for departure, loading it on to and unloading it from the devices designed to move it from the aircraft to the sorting area and vice versa, as well as transporting baggage from the sorting area to the reclaim area.